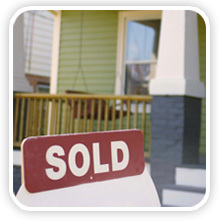 Buyers: Think of us as your house match-maker! Provide us with the details of your perfect home and we will do the searching for you! Representing you in the home buying transaction, Petra Realty, Inc. has your best interest in mind. Sellers: Using knowledge of today's market, Petra Realty, Inc. will have your home sold! From start to finish we are by your side. By making sure your house is priced at its best value, advertising it to be seen by agents, and home buyers, we have you covered. Investors: By providing managerial services, we relieve you of the property management stress. Not only do we market your property to secure the best tenant, we also handle rent collection, contracts, and property maintenance.